Ahhh, the venerable Atari 2600. The godfather of console gaming has, in recent years, seen a resurgence as a hacker’s muse — mods to its innards and controllers are legion on the web. Recently, a new mod emerged: a controller that combines the capabilities of the Atari’s joystick, paddle and keyboard controllers. 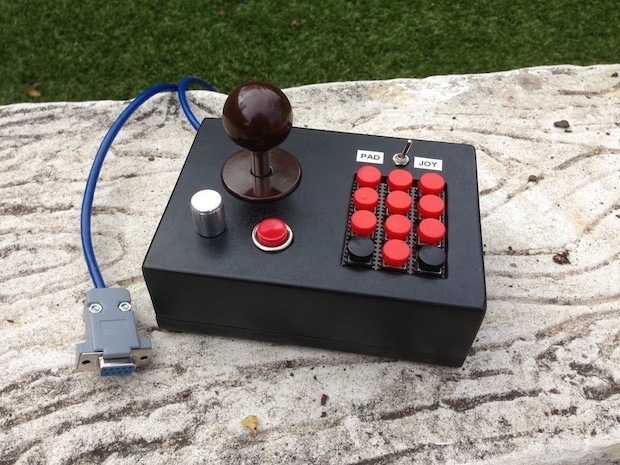 It’s crafted from a small wooden box, a cannibalized joystick, an Ethernet cable, some switches and a smattering of other electronic bits, and there’s a full how-to on making one of your own on Instructables, courtesy of user x2Jiggy. If the mere mention of such an all-in-one has those DIY juices flowing, head on past the break for a construction video and see how it’s done. It’s high time you dust off your stock 2600 and break out Pitfall, Adventure or, well, Breakout. 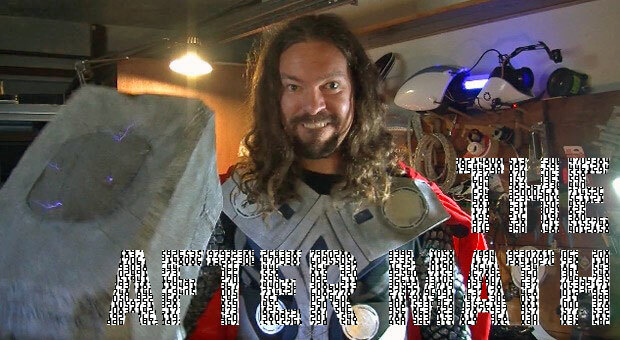 This week’s After Math appears to have taken on a comic book theme. Want to make your own Thor hammer? How about your very own Atomic Watch — rather than those radio-wave-based excuses of a timepiece? We’ve also got the very real prospect of civilian flights to outer space and, er, Kobe Bryant advertising Lenovo smartphones. Stranger things have happened, right? Join us after the break. 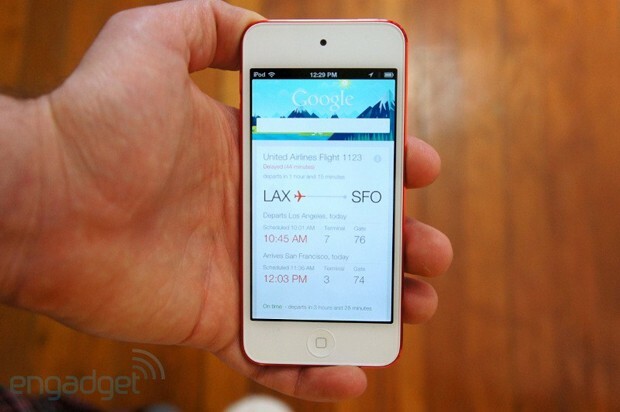 Get $100 off MAKE's Hardware Innovation Workshop this May 14-15! We come bearing tidings of good savings from our friends at MAKE: get $100 off the regular price of the second annual two-day workshop designed for makers turning their projects into real businesses. The Hardware Innovation Workshop kicks off at the College of San Mateo just before Maker Faire Bay Area on May 18-19, and features big names in the world of making and innovation as well as startups you haven’t heard about — yet. The workshop will focus on innovative tools and technology, platforms and projects and devices and designs based on open hardware. This entry was posted on May 5, 2013, 5:40 pm and is filed under Mobility. You can follow any responses to this entry through RSS 2.0. Both comments and pings are currently closed.